Press re-wind with me a little over a year ago…I met Mr. William at his newborn session…he was only a couple of days old and he was “ever so adorable”. It amazes m.e. how time flies and I’m not the mama! We had his 3 month and six month session….before I knew it we were scheduling his ONE YEAR! He is full of smiles, personality, sweetness, giggles and adorableness! 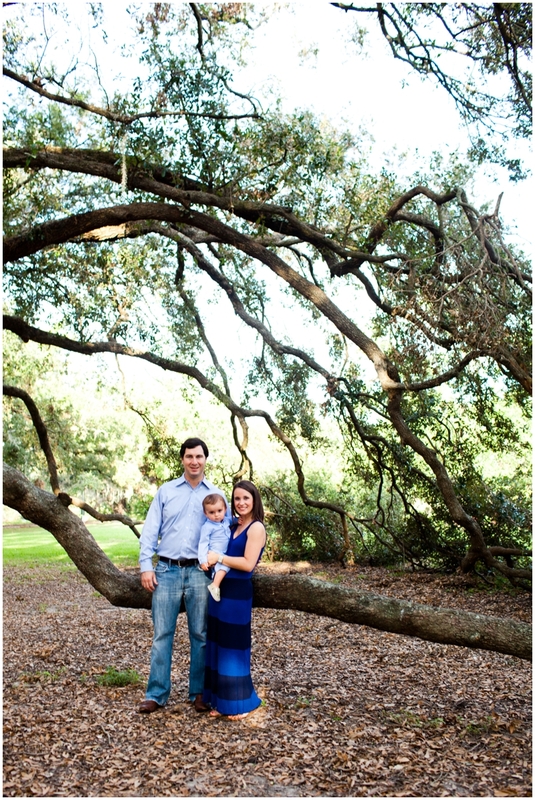 I love the Walter Family and had a phenomenal session with them at City Park in New Orleans! 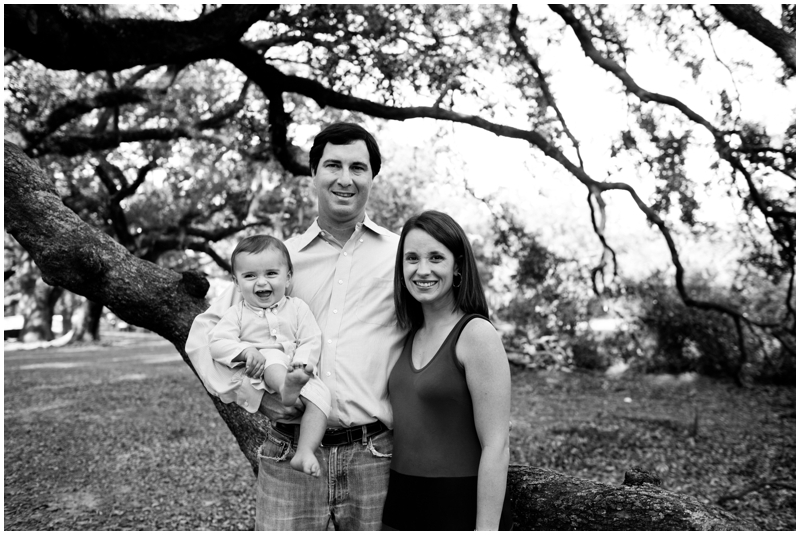 Enjoy their family session mixed with William’s one year…his happy smiles along with a few tired moments from the session! Amber - The sign is adorable….love that!